Jasmine is a Transformational Coach and a Certified Level II Shamanic Reiki Healer. She views coaching and helping each client realign and heal as an extension of her life’s purpose. Though her professional life has taken her in many different directions, her own personal curiosities of oneself led her down this path. That path has included taking part in the Hoffman Process in the Berkshires of western Massachusetts, various Buddhist retreats with Bhante Wimala, and ultimately the Coaching for Transformation by Leadership that Works program at the Omega Institute in Rhinebeck NY, which is accredited by the International Coach Federation. She is most recently certified in Level II Shamanic Reiki Healing from Shamanic Reiki Worldwide. Jasmine works with clients who aren’t sure where to seek guidance, that are at a transitional point in their lives. Her approach can often result in clarity, purpose, and forward transformation, regardless of which facet of life is calling for it at the time. She can help with career change, personal growth, a more purposeful life, spirituality, deepening of oneself, personal relationships, and a host of others. Her Shamanic Reiki techniques provide the perfect compliment that help deliver unique holistic results. She is a strong believer that coaching and Shamanic Reiki techniques allow the client to arrive at their own solutions and healing, and that she serves as the facilitator. The differentiating factors in coaching as compared to other avenues, many of which are classified as therapy, are all in the approach. Coaching's core principles are rooted in possibility, the future, and especially, harnessing the potential of life's present moment. Therapy tends to be centered around the past. The past certainly shapes us, but seizing the present moment and deciding what we will do with it can reshape that foundation in so many ways. 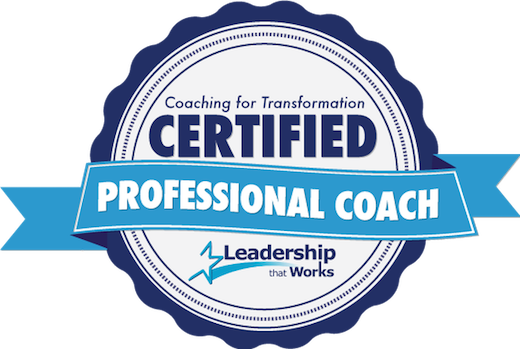 Coaching is client driven, aims to create lasting positive change, and to establish goals and visions for the future. Anyone can be a candidate for coaching, but the best candidates are the individuals that have a willingness to to explore the present.